For 43 years, the New York Fed has offered the Central Banking Seminar and specialized training courses for central bankers and financial supervisors from around the world. Registration to our 2019 Spring courses is now open. The Federal Reserve Bank of New York's seminars, training programs and conferences position the New York Fed as a leader in policy, technology and education for central bankers from around the world. The New York Fed's Central Banking Seminar gives participants a broad overview of the nature and function of financial markets and institutions in the United States, as well as exposure to several issues relevant to the effective functioning of the global financial markets. A separate curriculum of specialized courses offers in-depth training in key topic areas, including monetary policy implementation, financial institution supervision and payments and market infrastructure. The Central Banking Seminar is offered annually in October at the New York Fed. The program is designed to broaden the experience of central bankers who have been identified as potential leaders by their respective institutions. Applicants should be at least mid-level officers with sufficient education and work experience to be able to take advantage of the material and interactive format. Participants should have some background in financial markets and monetary and financial policy to derive maximum benefit from the program. Fluency in English is also key. The 43rd Central Banking Seminar will be held on October 14-18 2019. The Specialized Training Courses are offered once or twice a year during the spring and fall and last three or four days. The courses feature in-depth presentations by experts from the specialty areas and, in selected instances, speakers from outside of the New York Fed. Speakers at both the Central Banking Seminar and specialized courses are recognized experts in economics, monetary policy, financial regulation, payment systems and the financial markets. Participants have the opportunity to meet and speak with presenters, Federal Reserve Bank officials and other senior policymakers. 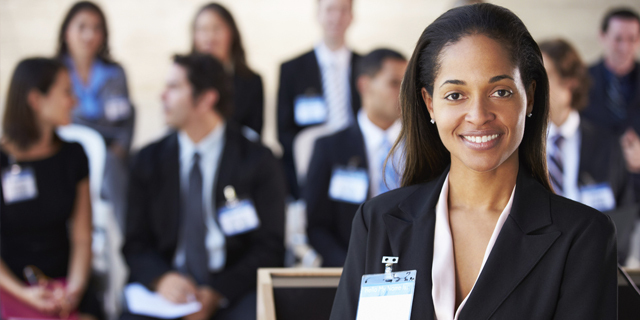 The New York Fed's training programs offer participants extensive opportunities for networking. Attendees connect with colleagues from around the world, thereby deepening their understanding of issues relevant to all policymakers. Many of the relationships established during the seminar have lasted, facilitating communication among central bankers to the mutual benefit of individuals and institutions.